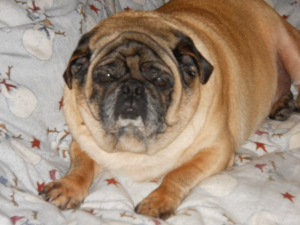 Kelly is a female fawn pug. She was born in December of 2004. 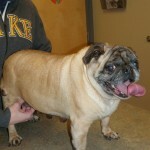 She recently had a dental and spay, and then placed into foster care.